It's the end of an era for a north Queensland sugar mill. Proserpine Sugar Mill has been sold to a Singapore-owned company Sucrogen for 120 million dollars. The board of the Proserpine Mill placed the co-operative into administration in November, following a five-month battle between Sucrogen and Tully COFCO for ownership. Where do the mealies go in China? Generally, over 60% of corn is used for feed, whose price accounts about 70% of the total cost of pig raising in China. Australia is set to harvest 31.5 million tons of sugar cane in 2012, up from about 27.9 million tons last year as crops recover from wet weather that curbed output for two years, according to industry group Canegrowers. The European Council repealed an anti-dumping duty on furfuraldehyde from China, saying in recent years the EU’s industry had fully recovered while prices rose on imports of the solvent used in base oil production. DalinYebo's GreenEnergyPark is based on the same principles. This was the season the entire sugar industry had hoped would bring a return to normality. 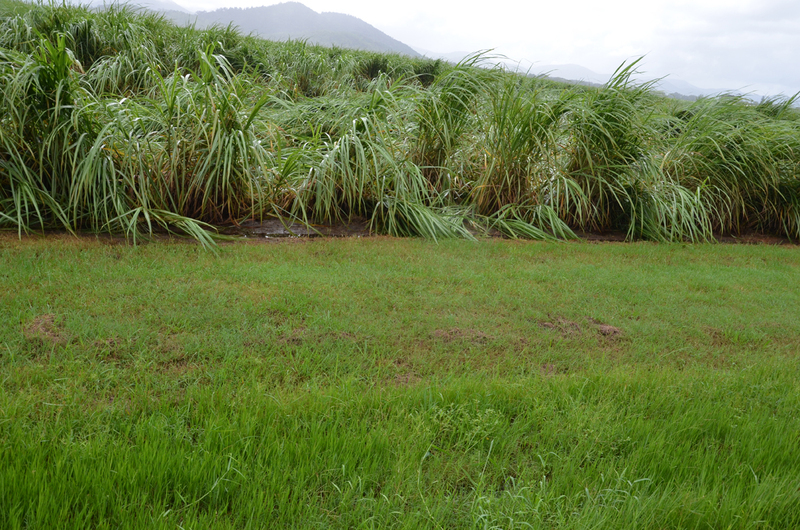 But now that optimism has turned sour as heavy rainfall along Queensland's east coast has stopped crushing at all 15 sugar mills, from Sarina north to Mossman. Production of high quality fuels from lignocellulose-derived chemicals ..